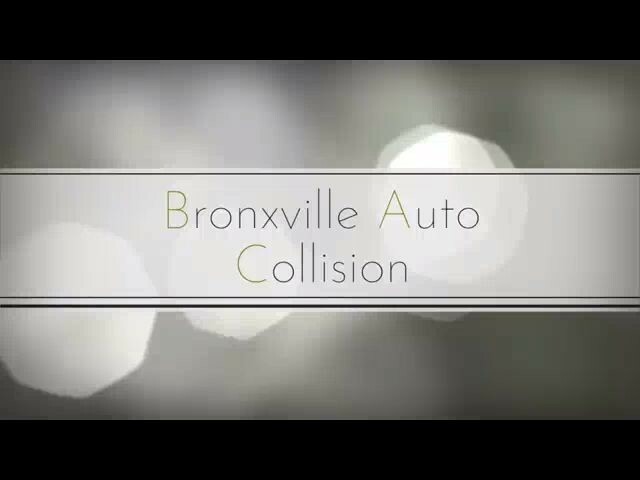 We, at Bronxville Auto Collision, strive to provide quality collision repair and top-notch customer service. We know that a satisfied customer is the best form of advertising. Whether you need a tow truck or a rental car, or simply need us to pick up your vehicle, we offer all these services. John DeLuca, owner and operator lends over twenty years of experience and knowledge of the autobody industry. He and his staff are I-CAR certified, and are dedicated to restoring every vehicle that enters the shop, to factory-like conditions. We know that a poor repair job can diminish the value and safety of your vehicle. We understand that being involved in an auto accident can be very stressful, and that is where we take over the reins. Insurance companies will have you believe that they determine where your vehicle should be repaired. However, New York State Law states; it is the customer’s right to choose the repair facility. We will handle all aspects of settling your claim with the insurance company from start to finish.